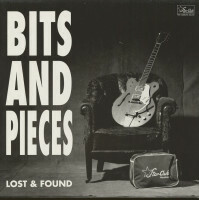 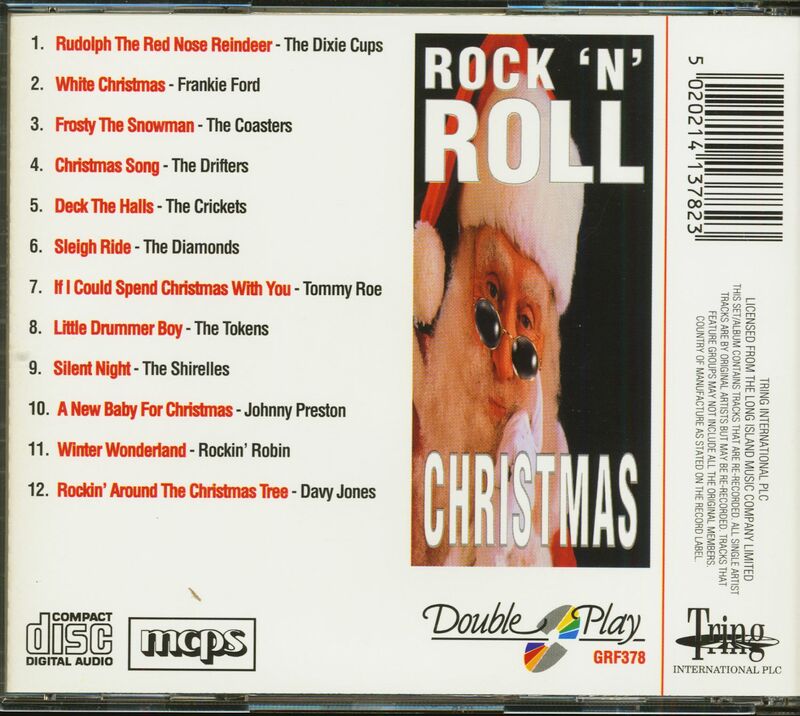 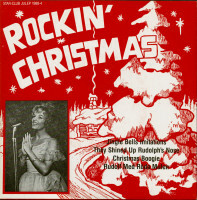 (Tring International) 12 Tracks - Rockin' Christmas hits and rarities, incl. 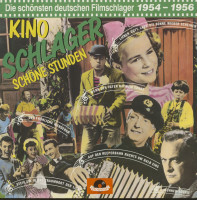 re-recordings! 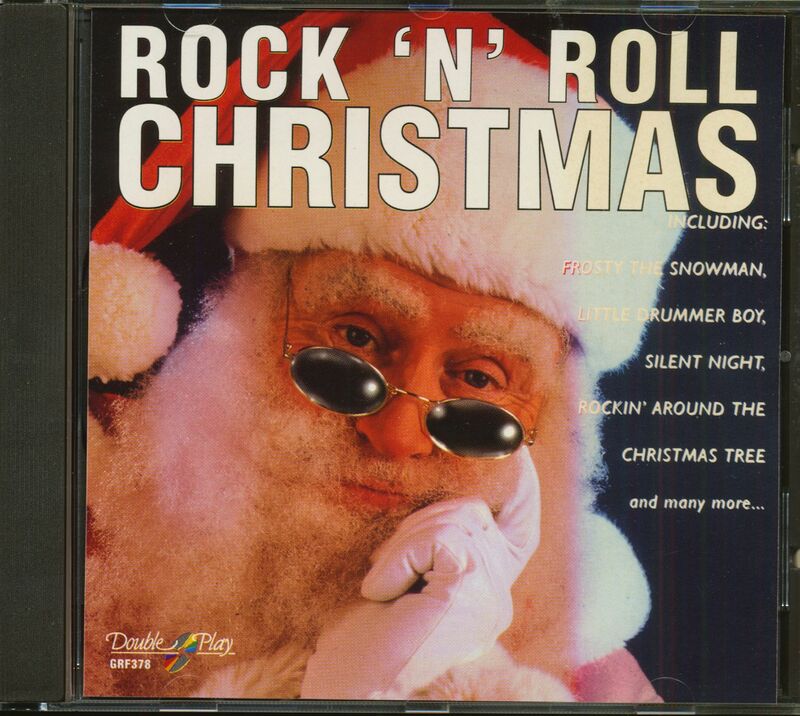 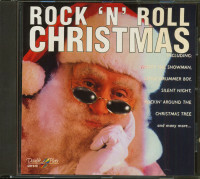 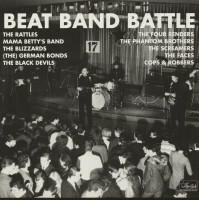 Kundenbewertungen für "Rock'n'Roll Christmas (CD)"